Best Photo & Video studio. Outdoor Engagement MINI SESSIONS are designed for couples merely looking for one great engagement image but don't want to pay extra for an expanded session. Great for couples only needing one image for a SAVE-THE-DATE PRODUCT! Done outdoors on the beautiful grounds surrounding our Kenwood Office. Select from about 20 to 30 waist-up images and you select the one pose you like the best. Includes one maximum resolution digital file of your one favorite pose with rights and no watermarks. No package price reduction will be given if no Mini Session is used. MINI SESSIONS are only offered at no charge to couples whose weddings we are photographing in a two photographer package and only available if done before the wedding. 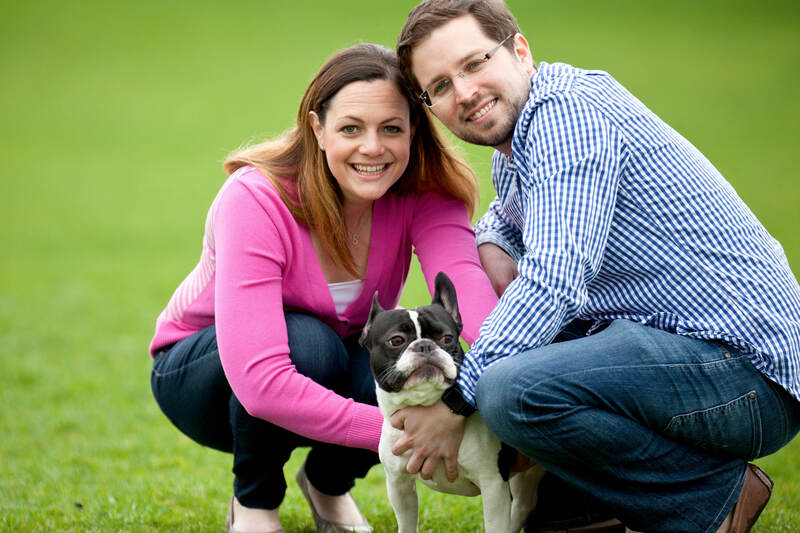 Mini-Sessions are NOT available when couples book in a one photographer package or if requested after the wedding. 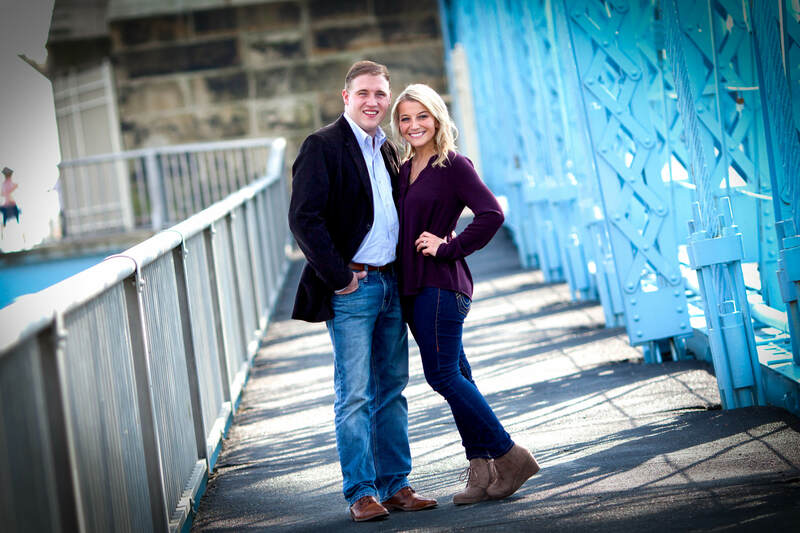 Outdoor Engagement E-Sessions are designed for couples wanting to utilize special locations in Greater Cincinnati. Includes up to about an hour of photographer time at any Greater Cincinnati location(s) you wish. Select from about 150 to 200 images. Includes 'all" of the maximum resolution digital files with rights and no watermarks.